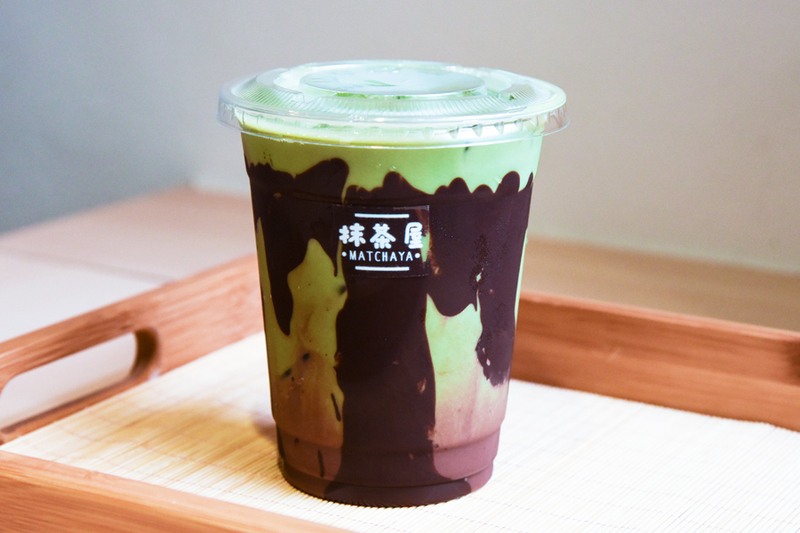 The first name that comes to our mind when we mention matcha and houjicha products would probably be Tsujiri with a few outlets in Singapore. The entry of Matchaya (抹茶屋 aka a place with matcha) at Icon Village will probably be a stronger contender to the Tsujiri outlet at 100AM due to their close proximity. 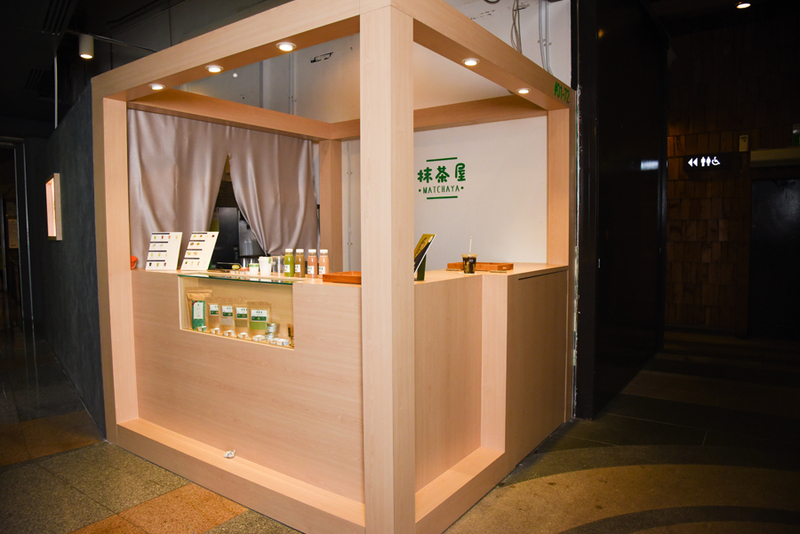 Matchaya first made an appearance at various weekend pop-up events in Singapore to “test water” before committing themselves to a physical shop. Located at the extended (and ulu) wing of Icon Village, it is a takeaway kiosk (unlike the usual cafes) with a clean, minimalist, wooden shopfront (so Japanese!). 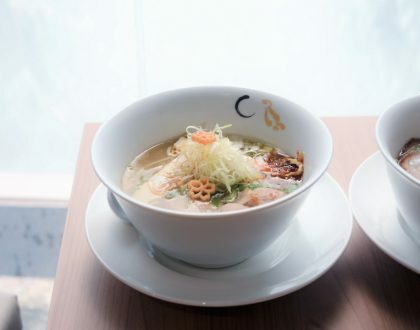 Not just limited to matcha (as their shop name implies), the menu is divided into the drinks (milk tea, ceremonial tea, clear tea, choco) and desserts (macaron, roll cake, toast, ice cream). 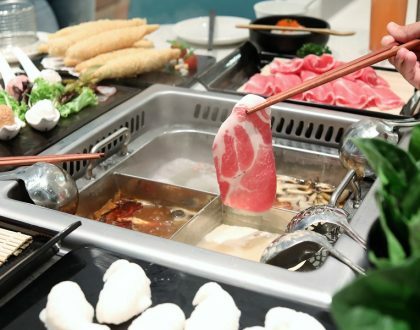 Ingredients are sourced from different prefectures of Japan. Matcha and Houjicha (roasted green tea) latte from the Kyoto prefecture, Royal Milk Tea from Hyogo prefecture and Kuromitsu (unrefined black sugar) latte from Okinawa. It felt like we were touring the entire Japan, almost. 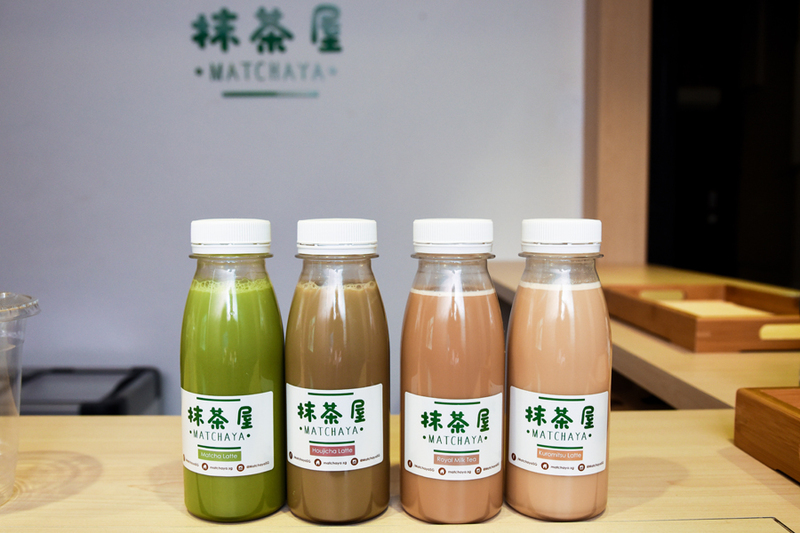 The Milk Tea are the only ones that come in 4 flavours: Matcha, Houjicha, Royal Milk Tea and Kuromitsu, and 3 options: Hot, Cold (additional $0.40) and Bottled (additional $0.90). Our favourite was the “hou-jiak” Houjicha, with a distinct roasted tea leaves flavour and balanced sweetness. 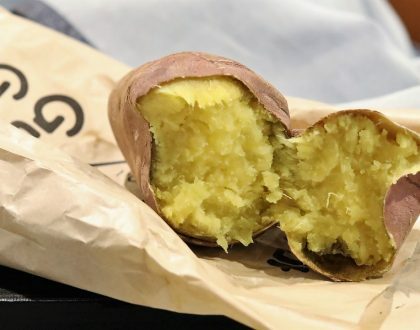 Not commonly seen in Singapore, this is a pretty under-rated flavour. Matcha… ya… on the other hand, was on a lighter note and was pretty… ordinary. For a more intense matcha sensation, the ceremonial tea is available. 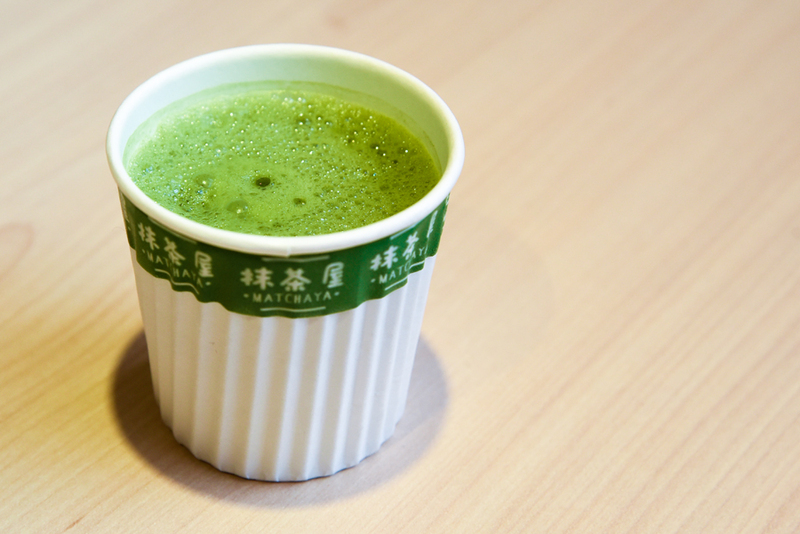 The espresso form of Matcha, Usucha ($5.20), came in a small cup of 70ml, whisked to create a layer of foam had a bitter profile. I guessed the milk version suits me more. 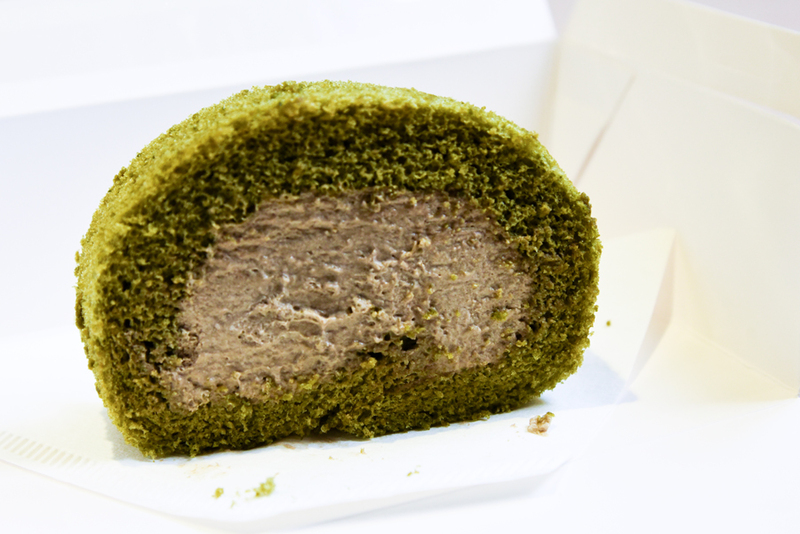 Swiss Roll ($4.90 per slice/ $18 per roll) comes in either Houjicha sponge with matcha cream or vice versa. The latter was enjoyable, with a light but detectable taste of the houjicha cream whereas the sponge cake was soft and fluffy. 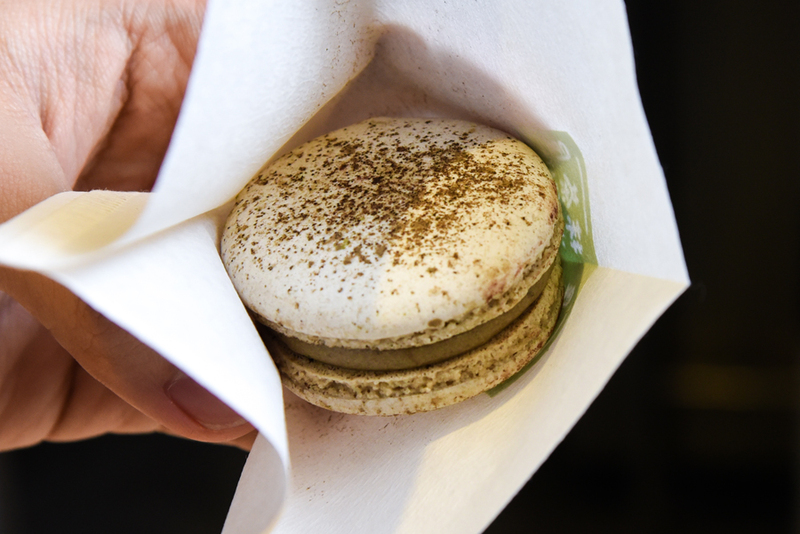 So, Matcha… ya. 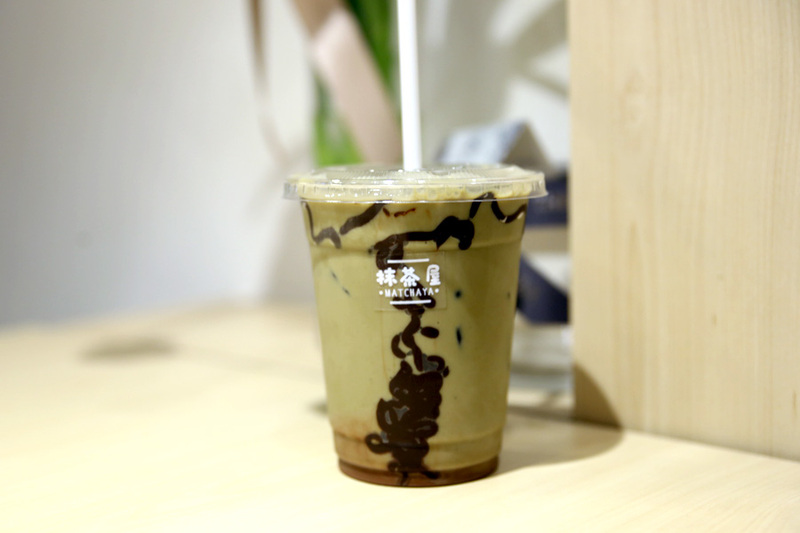 We prefered your Houjicha. For an indulgent treat, get the instagrammable Cha Cha Pop priced at a more-expensive-than-usual $8. 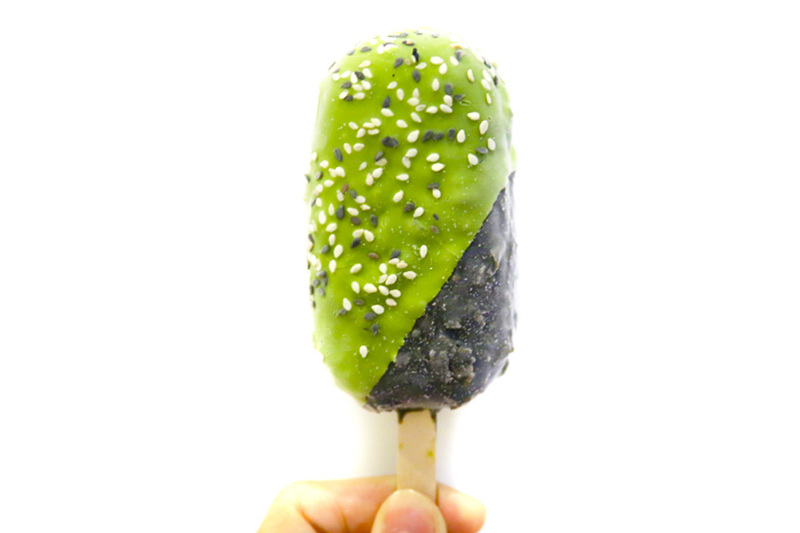 This popsicle is a collaboration with the notti-sounding Neh Neh Pop, looking like a dual-coloured Magnum with Matcha and Houjicha shell, covering creamy matcha ice cream.